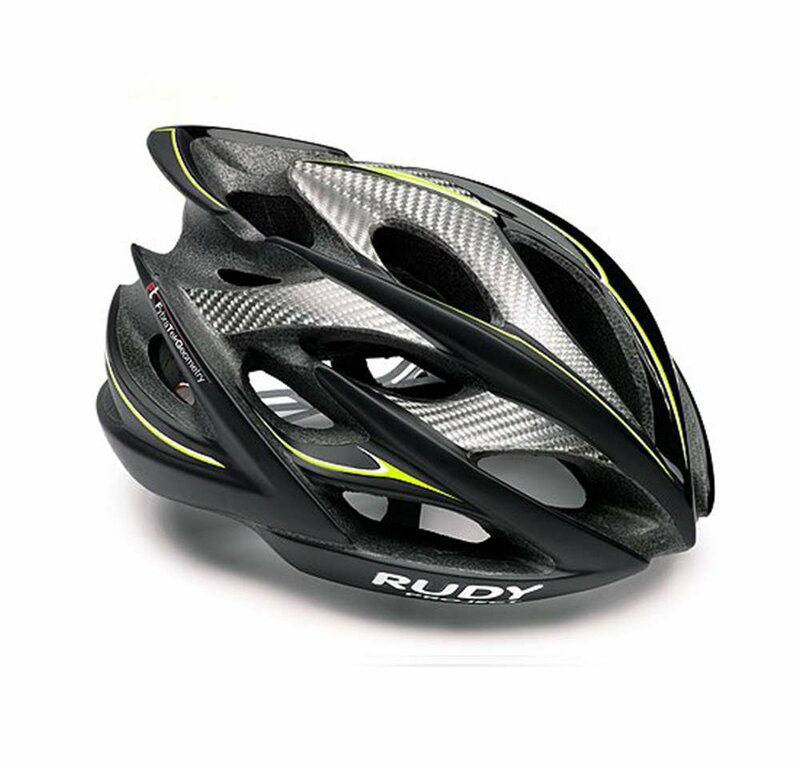 The Rudy Project WINDMAX helmet is a Rudy Project creation like no other! 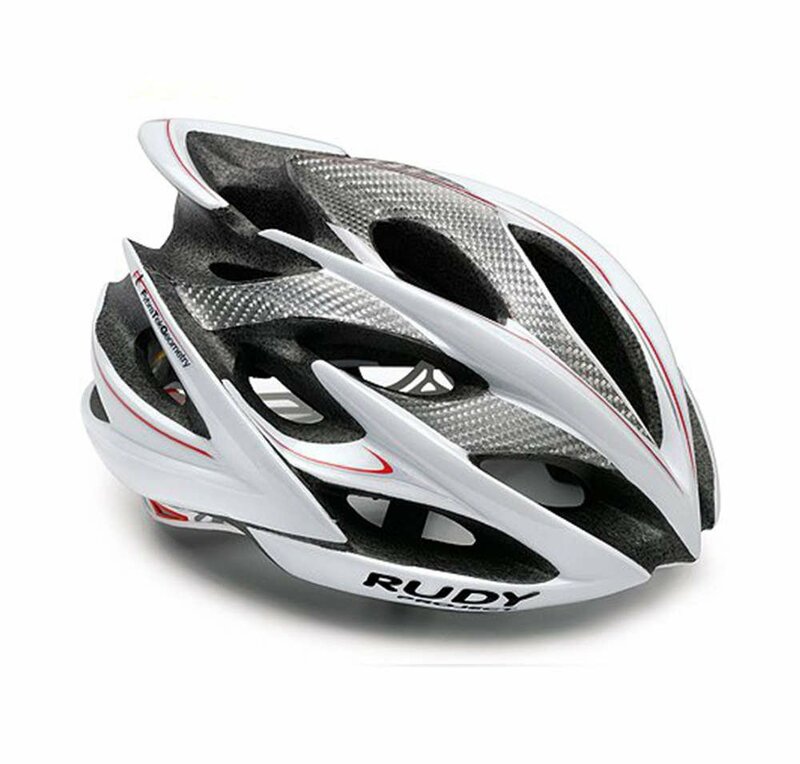 Equipped with 21 vents, comfort ring that's adjustable and our latest in retention dial system RSR8, the WINDMAX will not only turn heads but keep you cool and protected. 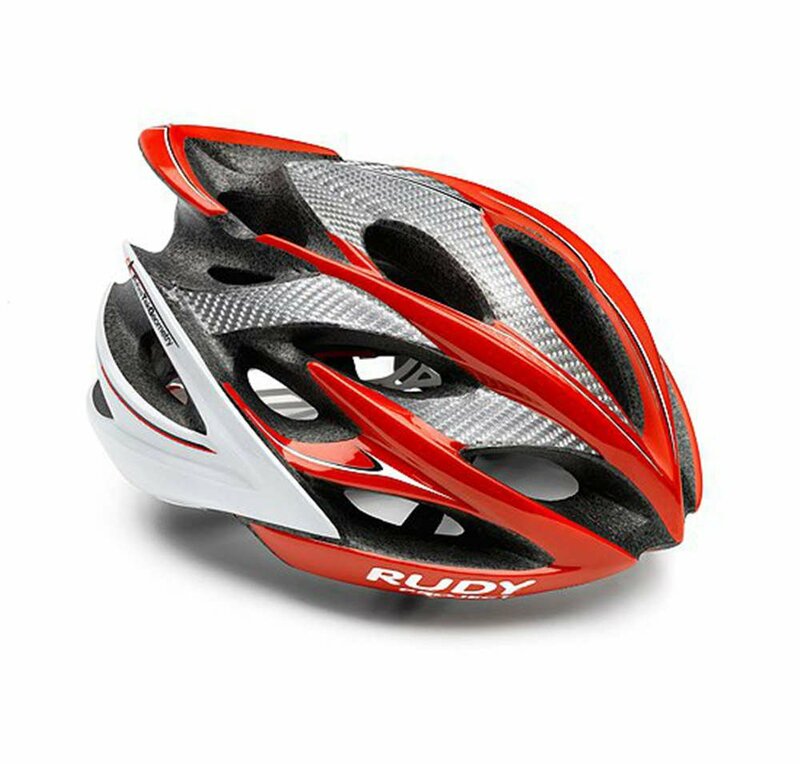 The WINDMAX helmet comes with a soft carrying bag and removable bug stop & free padding PLUS two different visors - one for road and one for mountain biking.